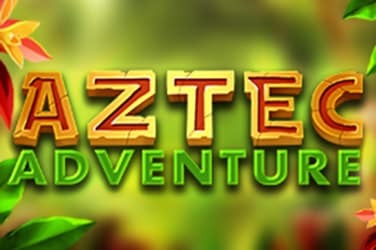 Aztec Adventure is one of the latest title from the developers at BF Games. Get in to your spaceship and discover The Milky Way and Black Hole. Cazino Cosmos is the latest release from the developers at Yggdrasil, and they have also taken great care to keep the energetic steampunk theme, using an engine-driven reel set with new characters generated on the reels. and new characters populating the reels. 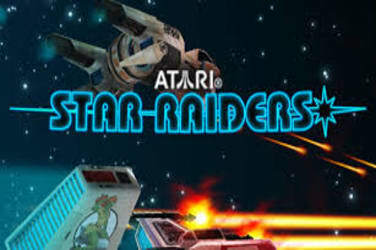 The characters have been replaced with some futuristic space explorers which speed through hyperspace in a future world. The heroine is Stella and she leads the group. The game window is beautifully designed with the slot being set within a spaceship with a number of controls and five displays that show the collectible features showing at the top. There is also a mystery soundtrack that accompanies the action on the reels only being interrupted by the win and scatter sounds. When I reviewed Cazino Cosmos I found eight of the regular paying symbols populating my reels and these appear either single or stacked. The lowest value symbols are the usual playing card suits, and these are accompanied by four fantasy steampunk characters. The wild is the heroine leader Stella and the scatter is represented by a casino chip which contains the slot logo. The slot is played out over 5-reels, 3-rows and 20 fixed pay lines and wins are awarded from left to right ranging from x5 – x100 the bet for five of a kind. 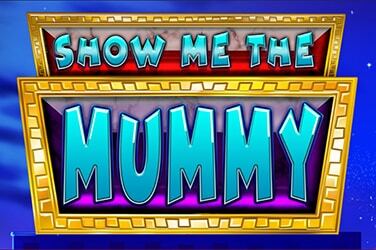 The slot can be played on all devices which is great as it means you can play wherever or whenever you wish. The bet range starts from just 0.10 and tops out at 30 coins, making it perfect for all levels of players. The slot is high variance providing an RTP of 96% and players can use the auto play button to spin up to 1,000 spins in a row. For players that are fans of either Cazino Zeppelin or the Dead or Alive from NetEnt will already be familiar with the sticky wilds mechanic that is used in the free spins, and this works exactly the same in Cazino Cosmos. 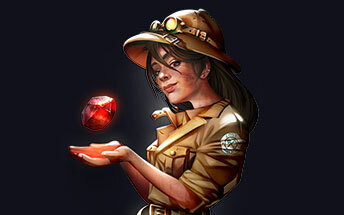 Players that land 3, 4 or 5 scatters in a single spin are rewarded with 10, 15 or 20 free spins respectively. If there are any Stella wilds that show up on the activating spin are taken through to the free spins feature where they become sticky wilds. All Stella wild symbols appearing on the triggering spin are carried into the free spins feature and become sticky wilds. The same goes for any further wilds landing throughout the feature. Landing one wild on every reel rewards the player with an additional five extra spins and players are aiming to line wilds up on a line as these will then stay sticky for the remainder of the free spins and pay out for five of a kind wild on every spin. There is an additional entertainment that has been added to Cazino Cosmos and this comes in the form of the five separate collectible features and these activate ten free spins when five wilds are shown on the respective reel. There is a meter on the top of each of the reels and when any wild lands on the reel in the standard game it transfers and is collected in the meter. When the game begins there are two counters that are added to the meters on top of the middle reels to help players complete them faster. When the players fill any of the meters it activates the bonus round with 10 free spins plus the additional feature on the reel that triggers the bonus round. 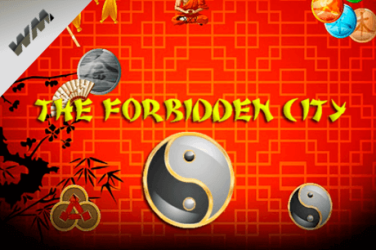 Free spins rounds, and multiple feature can also be activated on the same spin, plus the round is played with the players average bet that was in play when the meters filled up. The first reel feature is the Card Shot Free Spins, and the player will be awarded 2 sticky wilds on random positions form the start of the round. 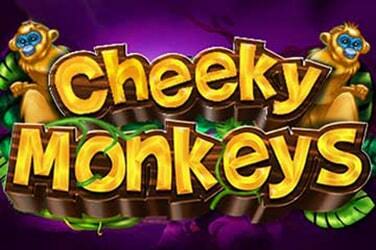 The Hack Free Spins become active when reel two is activated with 5 additional spins provided. Reel three activates the Zero gravity free spins and this is where any reel can nudge up or down one position if the wild has landed on a free spin out of view. The collection is completed on the fourth reel which activates the Mutation free spins, during which the highest four symbols are chosen for each spin and they morph into a sticky wild if it lands on the reels. 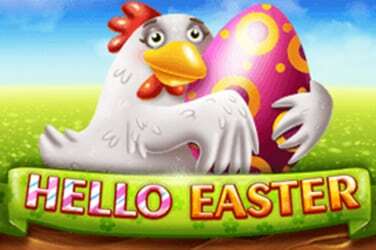 To conclude the free spins is the Expansion free spins which are won when the meter on the fifth reel is full. Any wilds that land in the free spins they will appear double stacked.